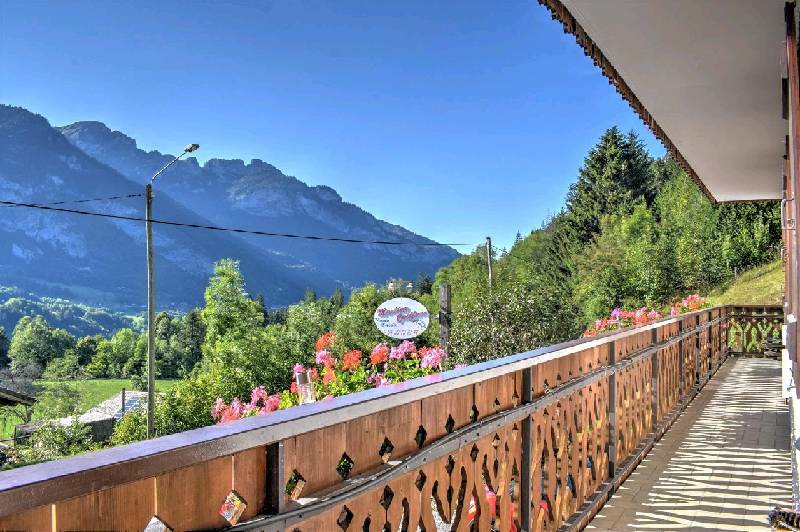 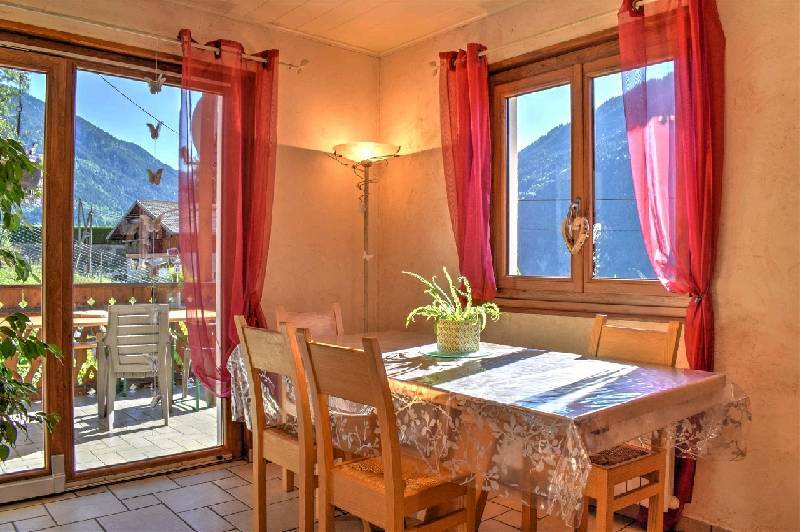 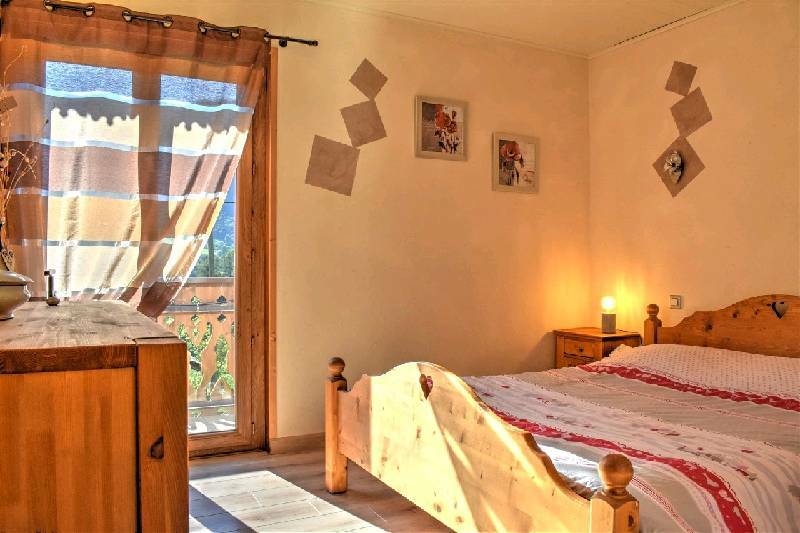 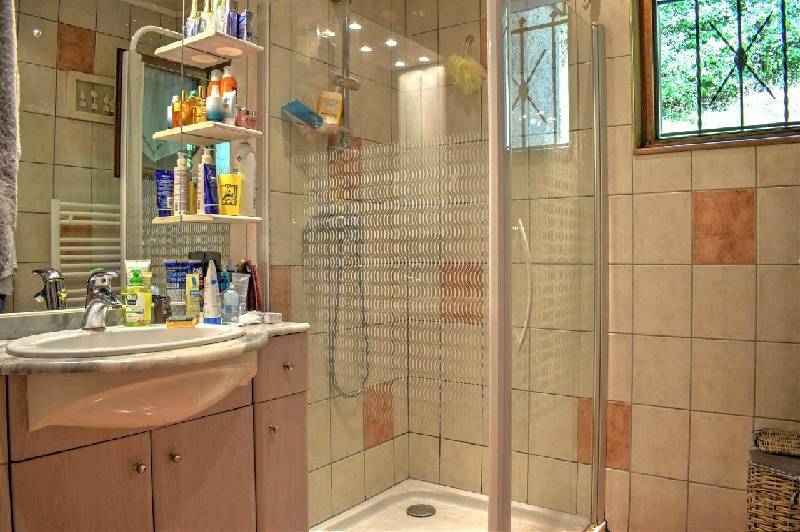 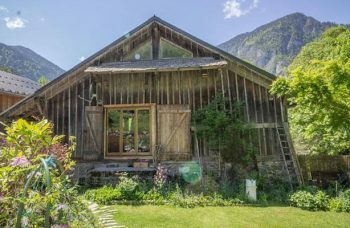 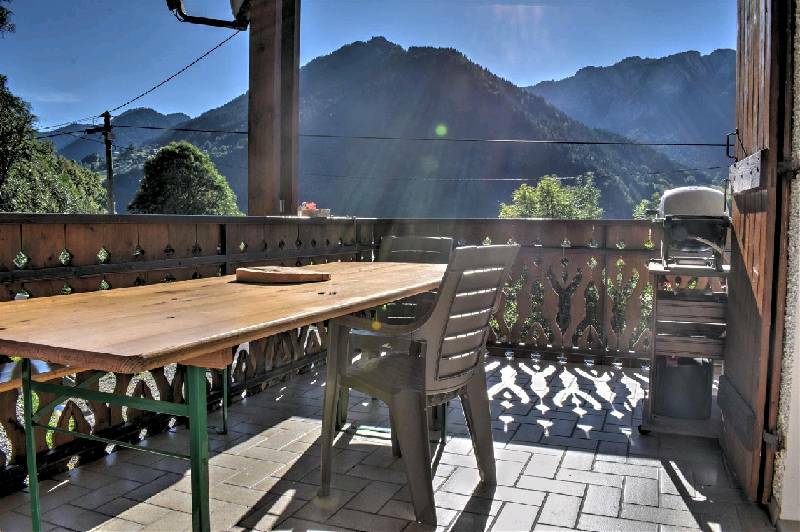 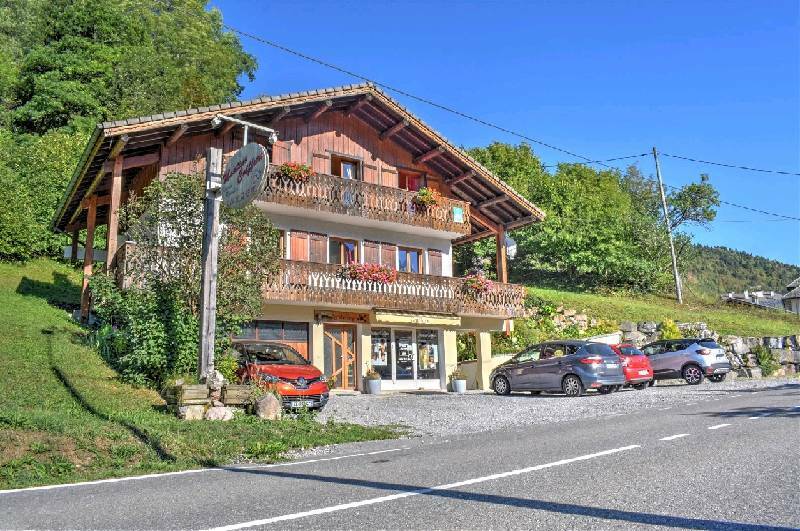 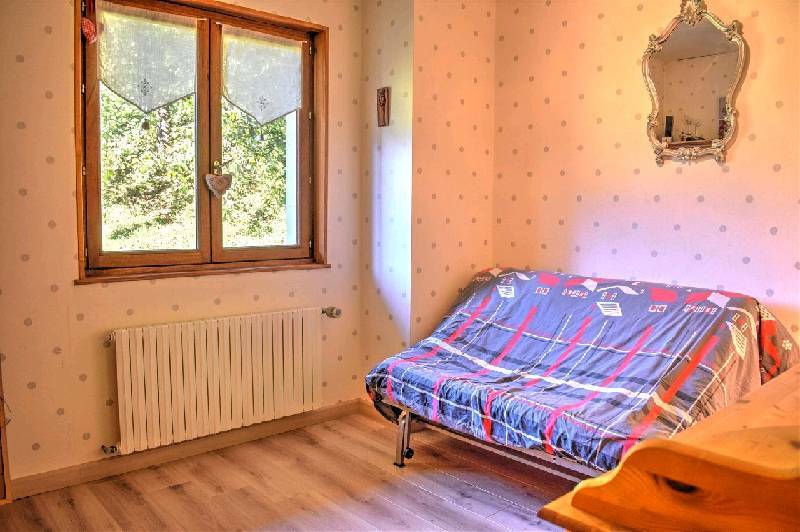 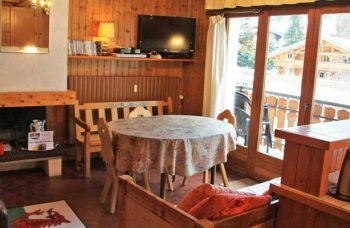 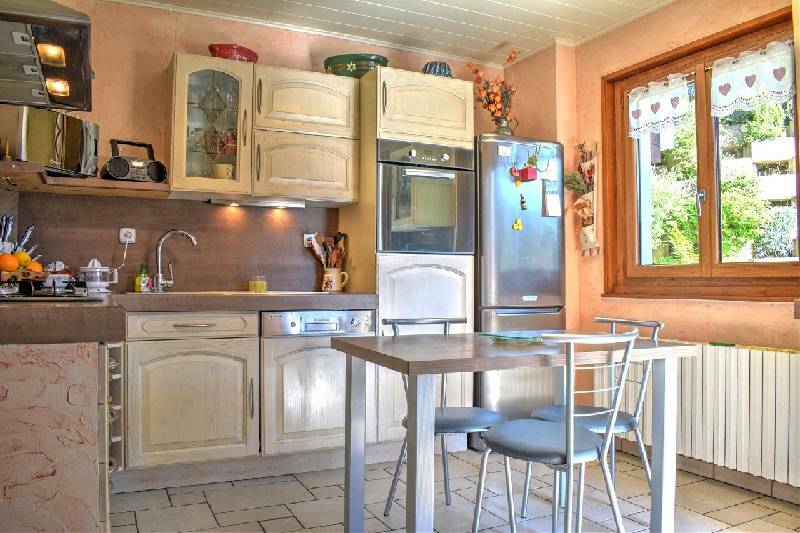 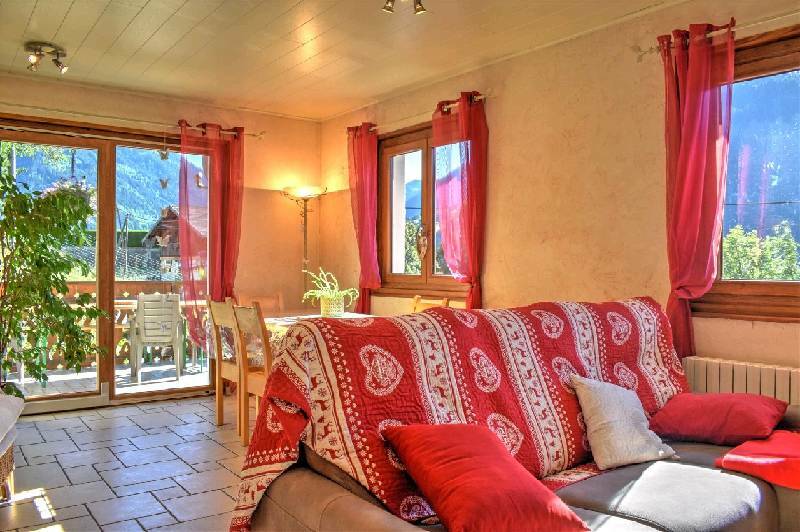 Alpine Chalet located in a very sunny area of Le Biot with a Surface Area of around 135 m² and composed of; 2 apartments, each with 2 bedrooms. 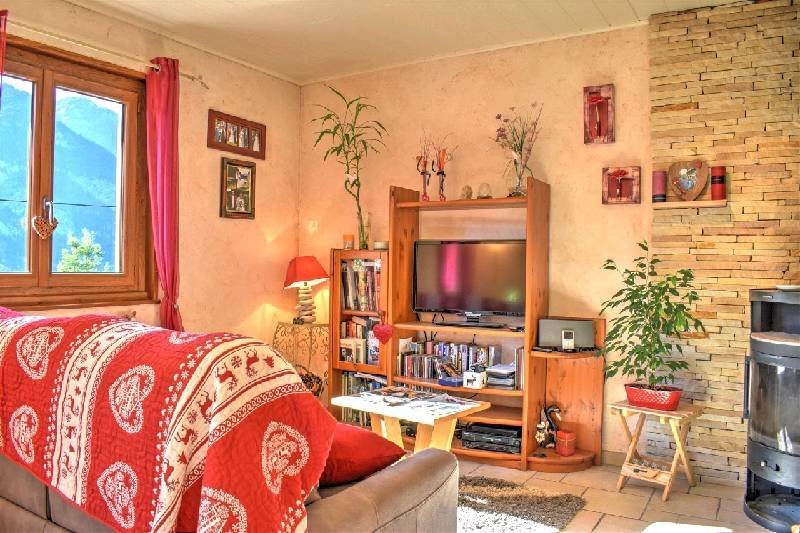 Great potential for this detached chalet currently made of two apartments. 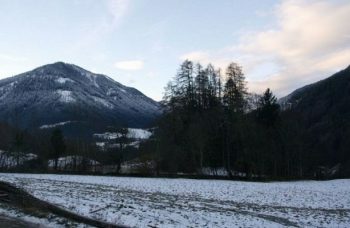 In a good location in the village. 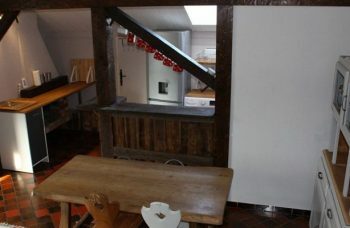 Rental potential for one or both of the apartments.